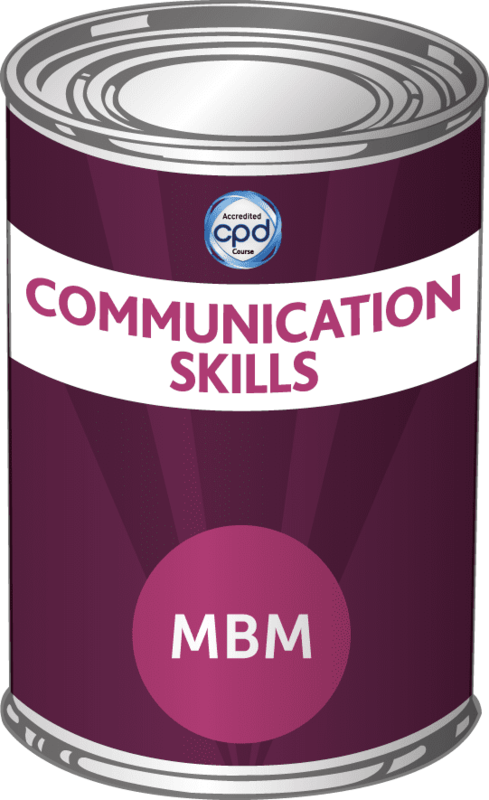 Having Poor Clarity on Email – comes from the Free Guide – Are You Making Mistakes As A Supplier When Selling To The Big 4 UK Supermarkets? Like many people nowadays emails are the main way to communicate. Research suggests that we are becoming more and more trapped by email, slavishly trying to stop the email monster from growing and us losing the fight. One of the ways that we feed the email monster is with unclear emails. A Buyer may send an email that is unclear. We can only deal with what is in our control. Emailing the Buyer. Our emails need to have complete clarity. Not only do emails with poor clarity feed the email monster but they also cause frustration and can make tempers flare – Leading to emailing in anger. 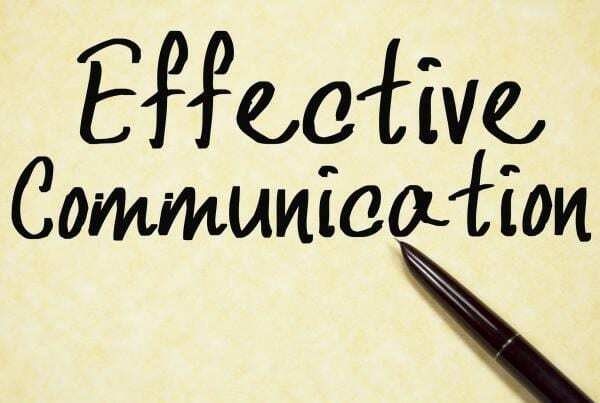 This is because we know that our communication is formed by the words we use, the tone we add, and the body language that supports the message. Email removes a large chunk. Therefore it is imperative that we are absolutely clear what we are trying to say. 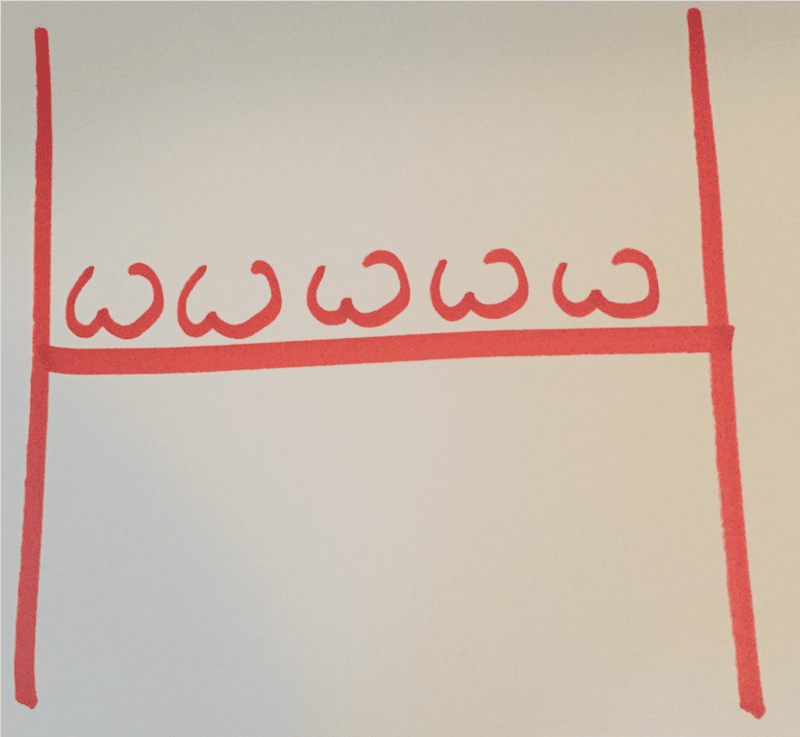 ‘Five bums on a goal post’ – This is the mnemonic phrase used to help us remember; When, Where, Why, Which, Who and How. A simple checklist to go through as we write an email that asks us, ‘Have we said When to have this back by?’, ‘Have we said How to do the 123?’, Have we included Why we need this done?’, etc. Aristotle, the Greek philosopher, was credited with the phrase, ‘Tell them what you’re going tell them, tell them, and tell them what you have told them’. This is useful because we can use the subject heading for so much more than, for example ‘Cheese’. Think newspaper headline and trying to get ‘cut through’ in amongst the other 1,000 emails. Most of which are read on a mobile device going from one meeting to another. At the start of the email tell them what you are going to ask for and then again at the end of the email, because if you are not very clear on what you want, the reply won’t be clear either.